Early language proficiency has been linked to better performance in school, reading, writing skills and generally improved social ability. 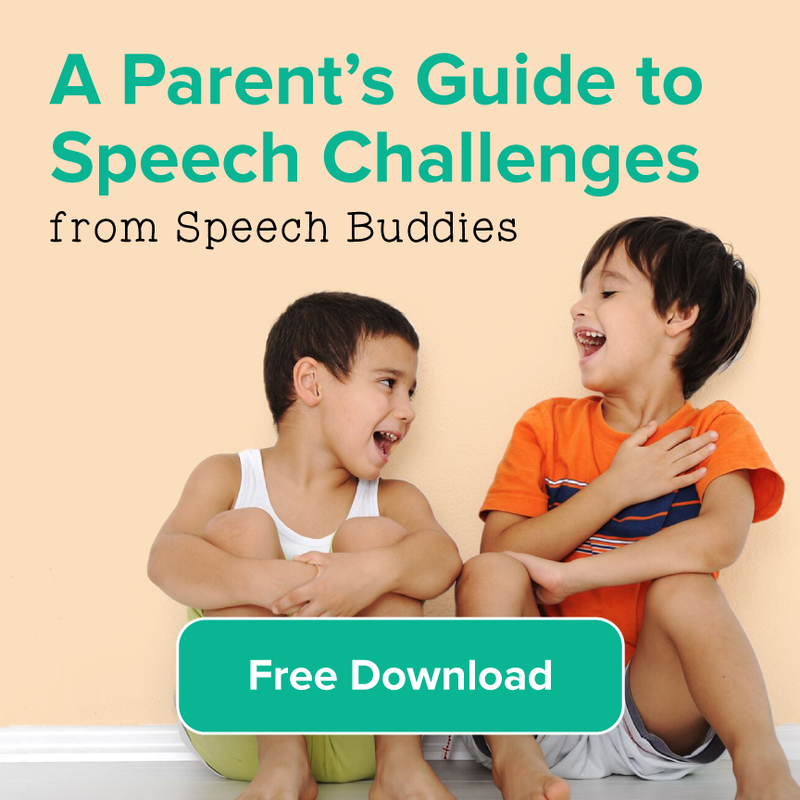 As parents, we are often looking for ways to boost these skills, even from a very early age. 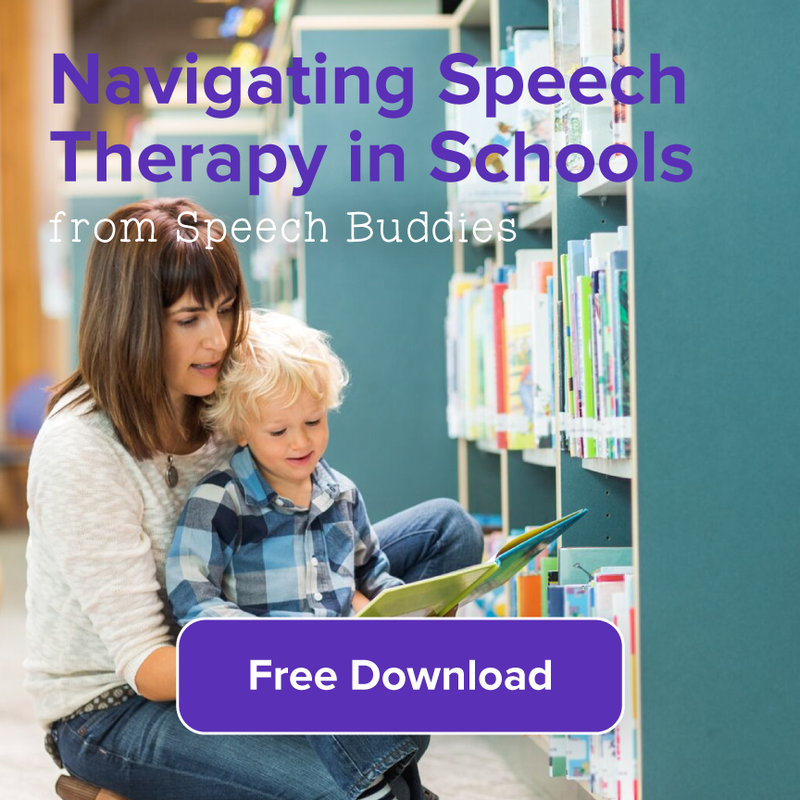 From a child’s first word, to a first sentence, to a first story – language proficiency is at the root of the child’s ability to make these connections. Of course, nothing can replace good ole’ fashioned parent/child interaction. However, toys and games are a good supplement to conversation and can be an excellent way to encourage your child to engage in the world around him or her and increase vocabulary and build early language skills. 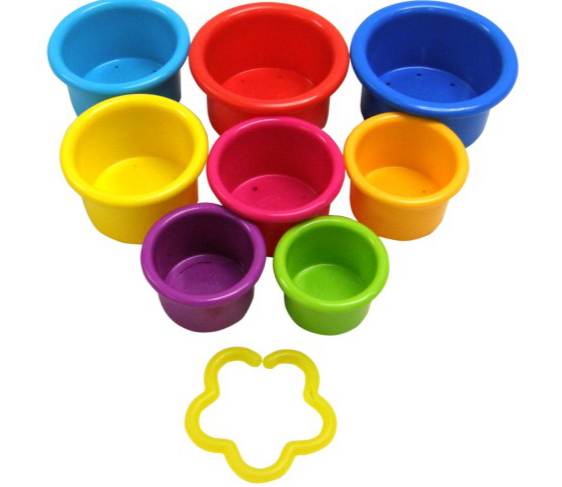 Stacking/Nesting Toys: Cups, cubes, rings, nesting dolls are all terrific toys for a young child to work on fine motor skills, as well as problem solving. The simpler the better for these type of toys, as simple toys help promote pretending and serve to engage your child in imaginative play. 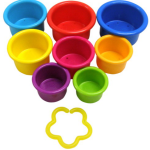 Talk to your child about the sizes, shapes, colors and how each piece fits together. Image Courtesy of The First Years. Barn Yard Set: This is a great gift idea for the younger child in your family. 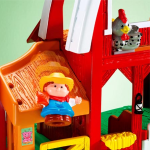 A play farm offers multiple opportunities for your child to learn. Animal sounds are a good modeling tool for early speech skills (think “moo” for cow or “ney” for horse) and a foundation for early vocabulary skills. Your child will start to make a correlation between the animals and the sounds they make. Additionally, this type of toy foster’s your child’s creativity as he or she can create conversations between the characters. Image Courtesy of Fisher Price. Mr. 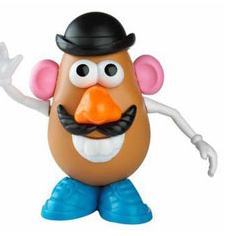 Potato Head: This toy has been a staple of playrooms for years, and it is as popular today as it was decades ago. 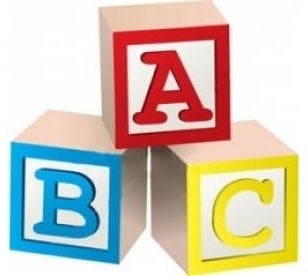 Children are able to identify body parts, colors, shapes and how they all work together. Additionally, your child will begin to work on prepositions (“put the nose ON the face”). And, as your child finds new and interesting ways to put Mr. Potato Head back together, you may hear he or she narrate what she is doing as she plays. 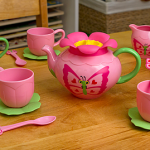 Tea Party Set: Children begin to mimic their parents as their language skills develop and their vocabulary increases. 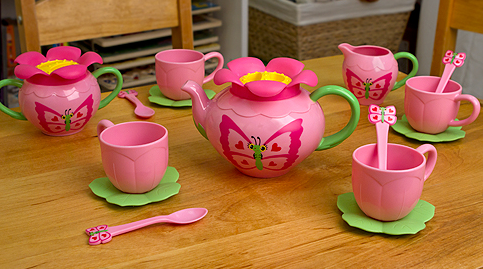 A tea set is an excellent way for your child to encourage imaginative play. Don’t be surprised if you see your child repeating your words to her teddy bear – in fact, rejoice! She is making important connections in the world around her. Image Courtesy of Melissa and Doug. For parents who may be looking for a little more technologically advanced toy, Leap Frog offers a wide selection of interactive tablet-style sets, with age-appropriate apps, game cartridges and accessories. This is an excellent way to introduce your child to the world of technology, but in a safe, age-appropriate way. 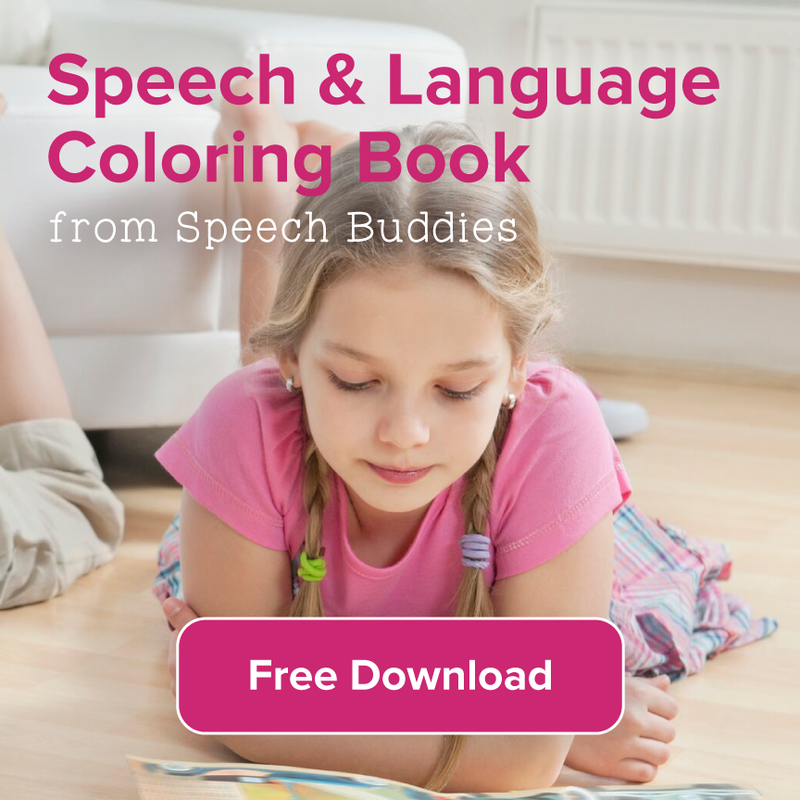 Leap Frog also offers parents and children access to a website designed to offer printables, games and tips tailored to your child’s age. Tell us some of your favorites! Reading is a good “passive” way of improving your vocabulary, but there are more “active” methods. We developed a game to help improve vocabulary: http://www.Vocabmonk.com — an active learning tool which is personalized to make sure you grasp important concepts through practice. 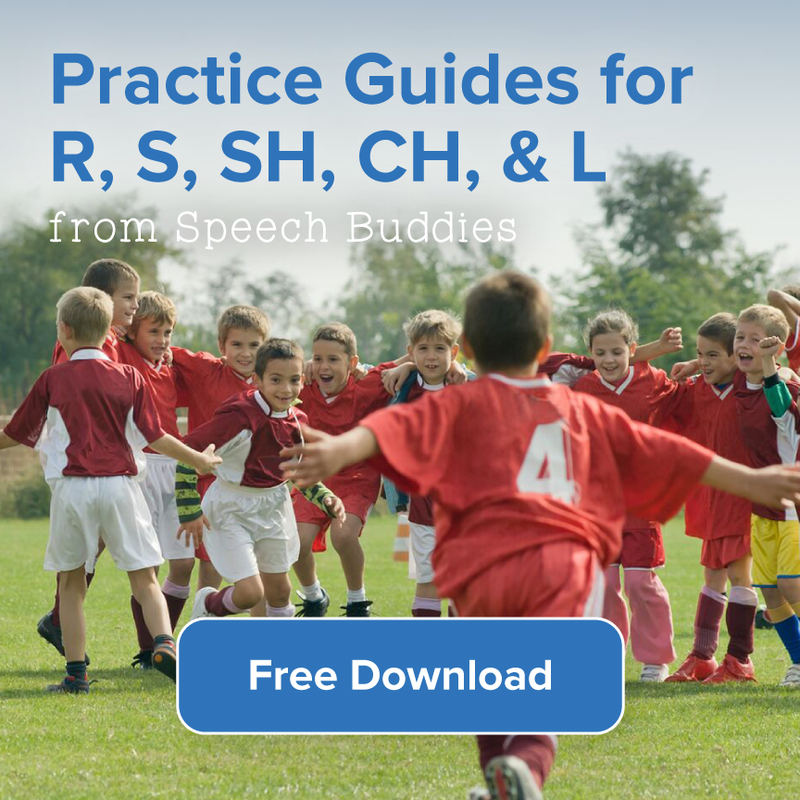 You can also play vocab challenges with your friends. It is a lot of fun!